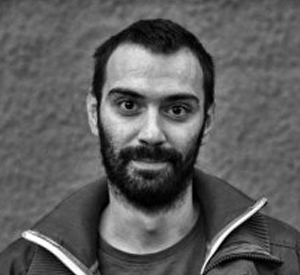 Dalio Sijah is the editor for UG “Zašto ne” info portals. He attended the Faculty of Philosophy, department for Philosophy and Sociology at University of Sarajevo. He graduated from the School of Journalism MEDIA Plan in 2005. He is the member of the UG “Zašto ne” team from July 2011. Other than being the editor of Razglasaj and Istinomjer, he also takes part in implementing all other projects of the organization, including public relations duties and research activities.